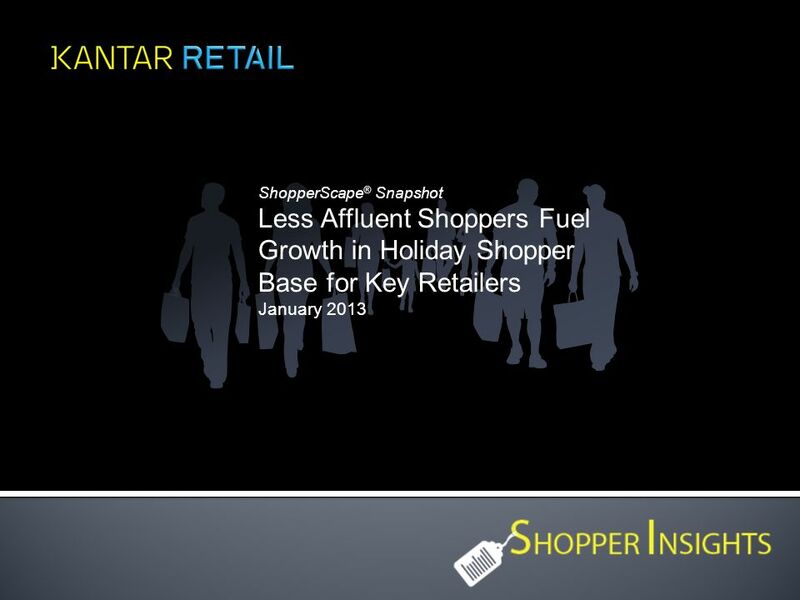 ShopperScape ® Snapshot Less Affluent Shoppers Fuel Growth in Holiday Shopper Base for Key Retailers January 2013. 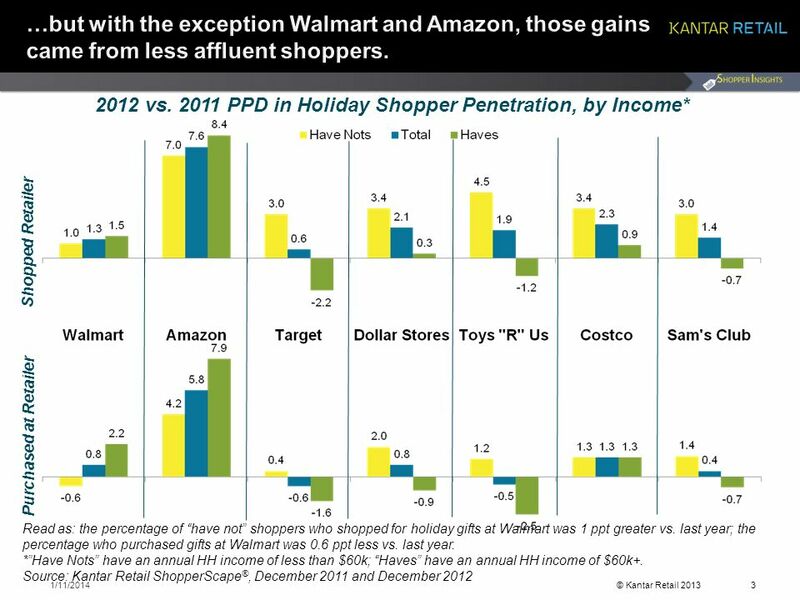 Download ppt "ShopperScape ® Snapshot Less Affluent Shoppers Fuel Growth in Holiday Shopper Base for Key Retailers January 2013." 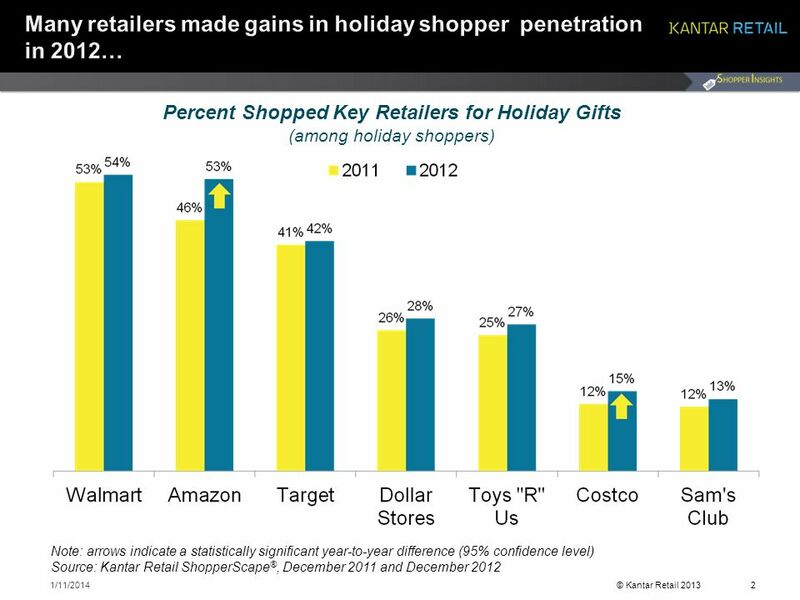 ShopperScape ® Snapshot Online Shopping Maintains Mainstream Appeal August 2013. Presented by: ARE SUNNY SKIES AHEAD FOR THE 2013 HOME IMPROVEMENT SEASON? Laura Kennedy Senior Analyst Doug Hermanson Economist June 7, 2013 Home Improvement. The Polar Bears are shining with pride, and so can you. Place your ad in The Greater Columbus Swim Team of Ohios heat sheets for one meet or all home meets. 1 Chapter 35 - Mineralocorticoid Action in the Aldosterone Sensitive Distal Nephron Copyright © 2013 Elsevier Inc. All rights reserved. 1 OAS Quarterly Resource Management Report December 31, 2012 ( Preliminary and unaudited) Secretariat for Administration and Finance. TABLE OF CONTENTS CHAPTER 4.0: Trends in Hospital Financing Chart 4.1: Percentage of Hospitals with Negative Total and Operating Margins, 1995 – 2009. Copyright © Bloomsbury Publishing Inc All rights reserved. 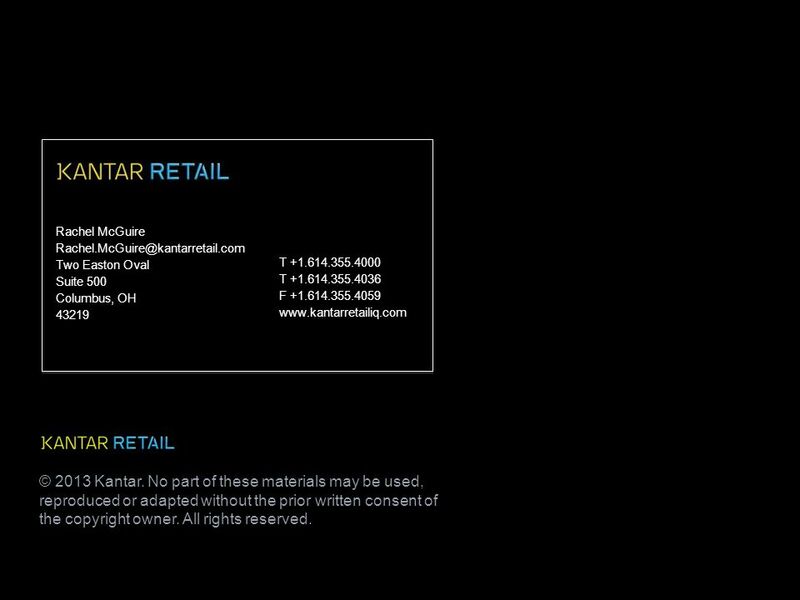 No part of this presentation covered by the copyright hereon may be reproduced or used. November Consumer Spending and Saving © echo AXP Internal8-Jun-14. South Peninsula Hospital, Inc. Quarterly Report December, 2012 Prepared for the Kenai Peninsula Borough Assembly and Administration.